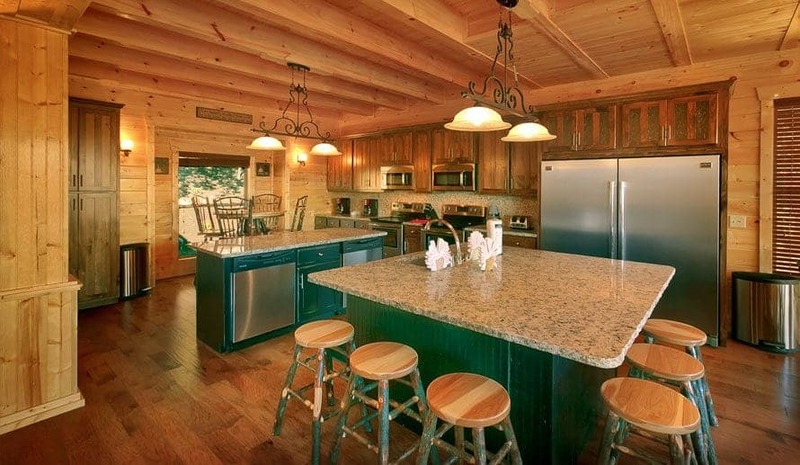 One of the most popular amenities we offer at Large Cabin Rentals is our home theater rooms. Equipped with large screens, genuine cinema style seating, movie posters, and more, our theater rooms are the perfect place to kick back and unwind after a day out on the town. 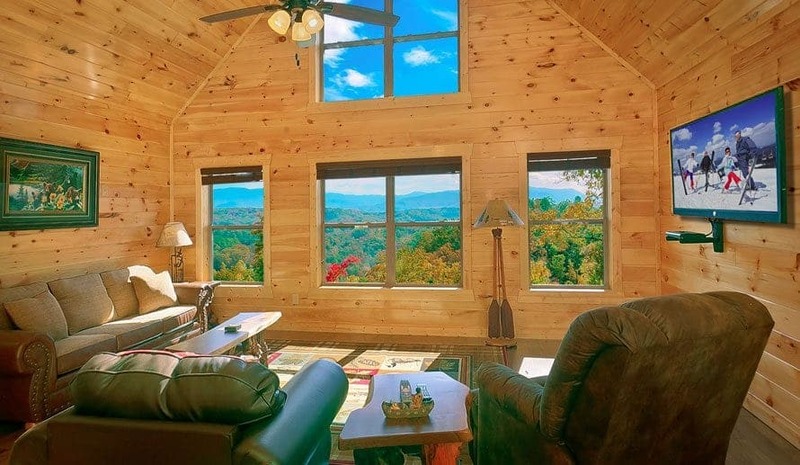 We have put together five easy steps for planning the ultimate movie night in your large Pigeon Forge cabin with a theater room. Of course, the first step to planning your movie night is determining what to watch on the big screen! You might want to choose a different theme for each night of your trip. For example, on one evening you might have a comedy marathon to keep the laughs rolling. On another night, you can turn the lights down low to create a creepy atmosphere for a night of horror, or keep everyone on the edge of their seats during an action flick. If you have a family with young kids, select something with broad appeal that would be appropriate for everyone, such as a Pixar movie. 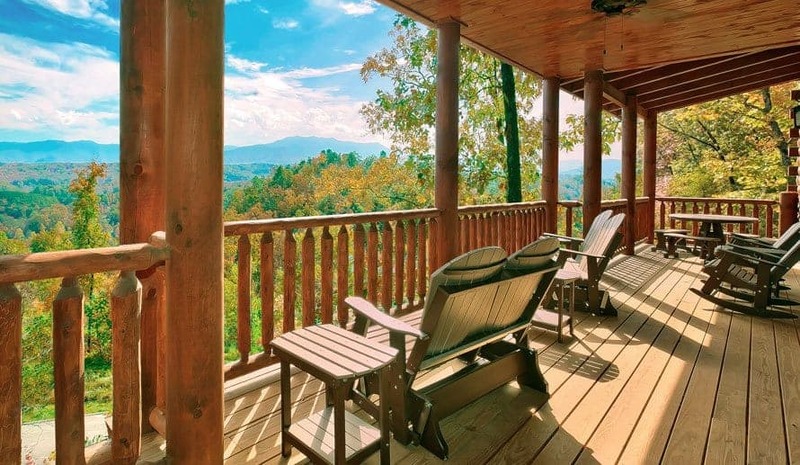 When packing for your trip to the Smokies, don’t forget to bring some of your favorite movies from home to share with the group. 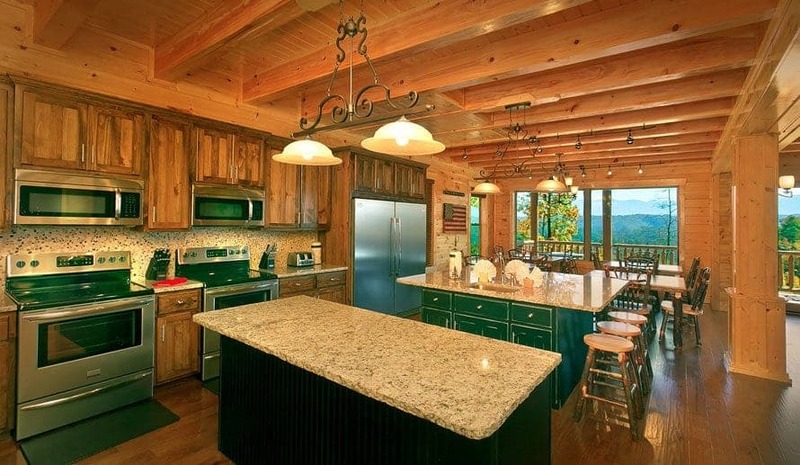 Stock up on some new releases before heading to the cabin, or dust off some old classics. As an alternative, you can rent movies locally in the Pigeon Forge area by picking up a recent release from a Redbox kiosk. These are automated vending machines that dispense DVDs for rent. Simply enter your credit card information at the kiosk, and return the DVD the next day. There are several Redbox kiosks in Pigeon Forge, including at the Walgreens at 3071 Parkway, Food City at 3625 Parkway, and Kroger at 220 Wears Valley Road. No movie night is complete without snacks, so be sure to have plenty of goodies on hand for everyone to enjoy. Enjoy the traditional snack of freshly popped popcorn, or put out some bowls of munchies, such as nuts and chips. You could even offer some healthy options for the evening by putting out a selection of fruit or a vegetable tray. Find out in advance what everyone in your group likes to eat while watching a movie, and prepare a menu accordingly. 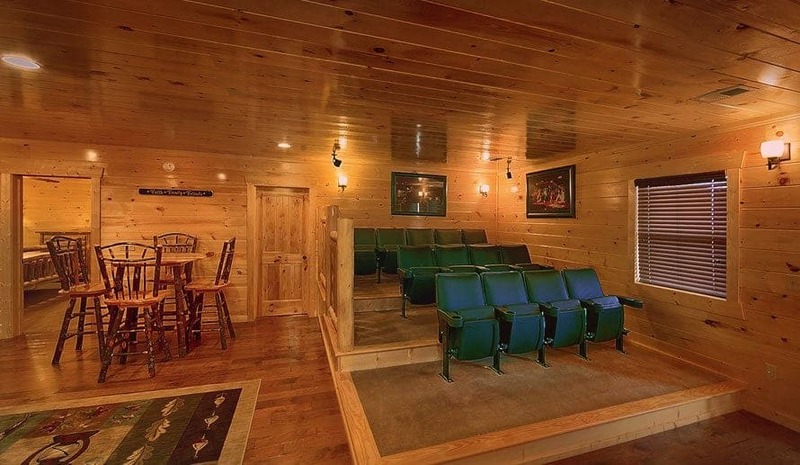 Many of the movie rooms in our cabins feature actual theatre style seating with armchairs in rows! Although these seats are perfectly comfortable, you might want to bring some pillows and blankets to create the ultimate cozy environment. 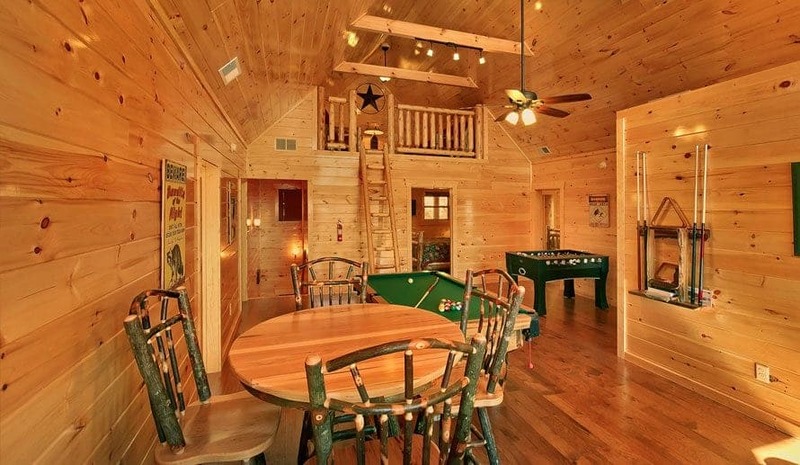 Imagine a fire in the fireplace, a movie on the big screen, snacks and a blanket… delightful! Once everything has been prepared and the night’s movie has been selected, you simply need to pop in the DVD and relax! 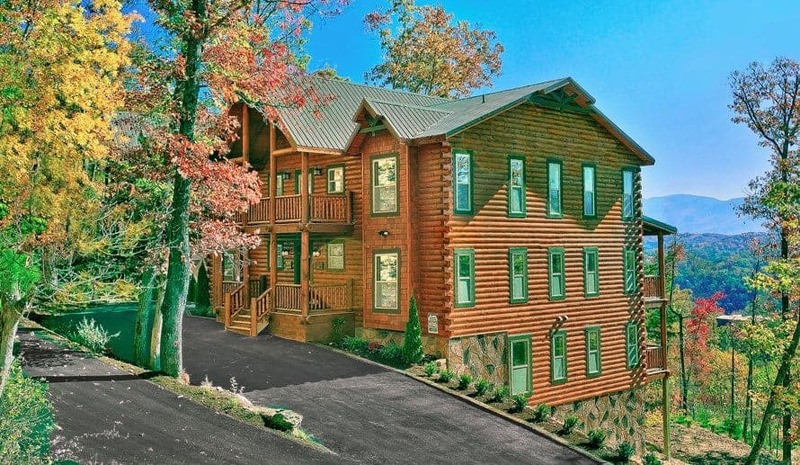 After a fun day of activities in the Great Smoky Mountains, everyone in the group will look forward to returning to their large Pigeon Forge cabin with a theater room for an amazing movie night. 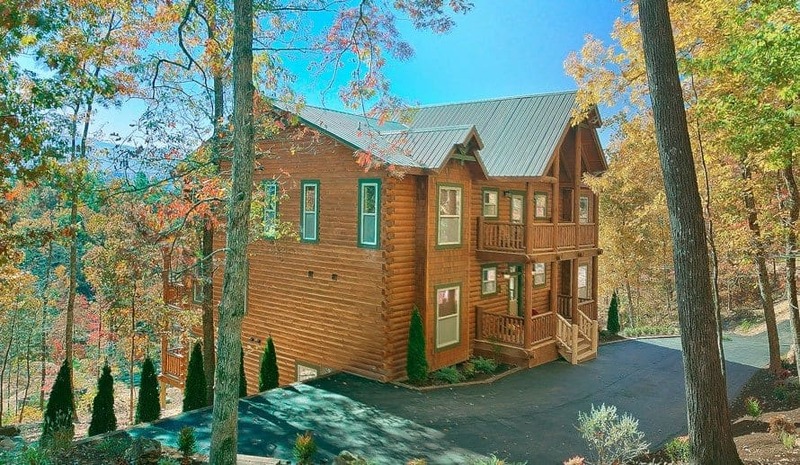 Follow the link to get a quote from the Large Cabin Rentals team for your next group vacation in Pigeon Forge!